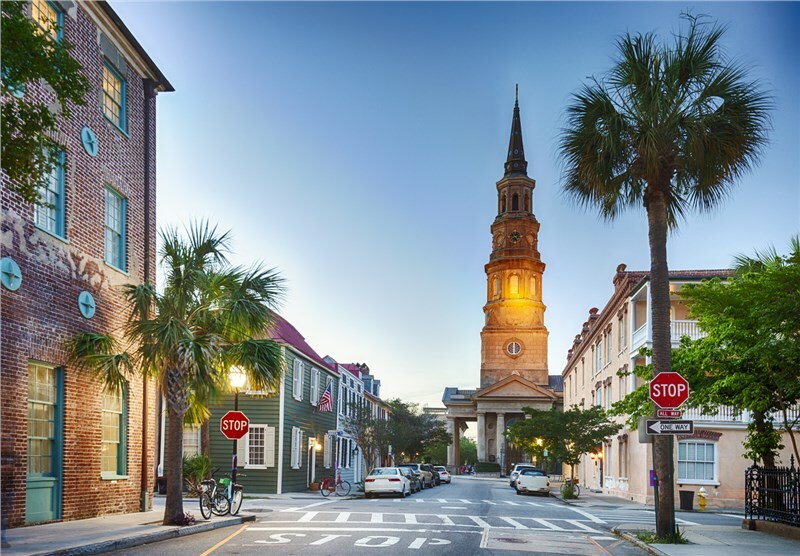 There are a few adages that could clutter your mind when you're considering moving to Charleston, which is South Carolina's oldest city. For instance, you could be dreading cleaning out the garage or sorting through things in the rear of closets that no one has inspected in years. In some households, such precision cleaning has not occurred in decades. We know that you might shudder if there is a cobweb or a bug in your future, but you or your professional moving team must go through every last corner of the home to ensure that everything gets packed for a one-time relocation. In this post, we explore how you can make long distance moving easier by developing a strategy based on real-life experience. If you live in South Florida, this trip could easily take 8 to 10 hours. It depends on whether you make many stops along the way or let the movers do it all for you. If your household contents are loaded in a moving truck, then you will entrust their integrity to strangers. Like most consumers, you hope that things get packed correctly the first time so they won't get damaged along the journey. Moving is about protecting yourself and your possessions. We like these helpful tips to help you flesh out your long distance moving strategy. Don't try to do this job alone. An exception could be if you only have to transport the contents of one small efficiency or if most of your family's belongings are already organized in a temporary storage unit. Without the proper precautions, you or a loved one could get seriously injured while trying to bend, lift, or move heavy furniture and boxes into a moving truck. What's more, the less time you give yourself to complete the task and the more tired your body gets, the more likely you are to get injured. Schedule your moving service well in advance. This ensures the service you select will have the availability to meet your deadline. No one really wants to employ an unknown company at the last minute to vacate a residence or incur penalties from the landlord or from the people buying their home. Sort everything by category. Some people do this by labeling boxes by the type of room (i.e. bedroom, bathroom, closet, living room, dining room, kitchen) while others do this by putting things into cartons by item type (i.e. dishes, books, clothing, memorabilia). You can also protect your belongings by including the true costs of relocation in your budget. This is not just the cost of the moving service that packs, moves, and unpacks the family unit. You also want to protect your possessions and those of everyone who shares the home. One tip that professional movers often don't tell you is that they know when to pay for real moving boxes. These are typically manufactured to be of a higher quality than boxes used to pack food. Purchasing these boxes helps to ensure that fewer items are damaged while in transit; they are also reusable and recyclable. The alternative, which you could face if you procrastinate, is reusing boxes from the supermarket. These are typically broken down, may not be strong enough for the job, and could need lots of extra tape to secure their contents. Finally, while your local grocery store's banana boxes are easy to obtain, their covers are open, which could result in water or moisture damage. Our nationwide movers want to help you affect this important transition as smoothly as possible. For more details on arranging Solomon & Sons Relocation to transport your household goods, please contact us today.